Move over Google Maps satellite view – today, Vancouver based UrtheCast arrived. 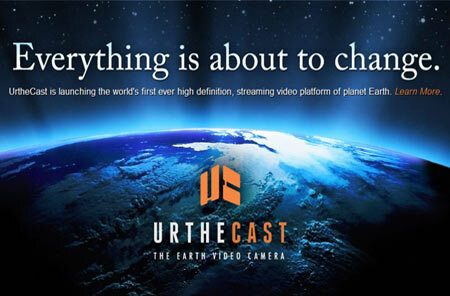 Last year UrtheCast Corp. partnered with NASA – a deal allowing commercial HD cameras elbow room on the ISS. 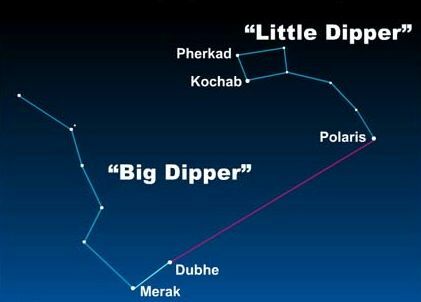 Look at it this way – linked below, a short article to ponder. Stay with me – UrtheCast is so much more. Yesterday, June 17, 2015 releasing their first HD colour video from space, with the mission statement quoted below. The final link is to UrtheCast’s website. Don’t take my word for it – immerse yourself in UrtheCast.